In 2011 I started this site on my phone. I was very young and sorting out some things from life. Parents seperating and my own depressions. I needed a place to put my thoughts. People began responding to what I had written on other sites. I was discovering a new window of communication. There were other people out there that related to me. And they could be on different corners of the earth. And they were. I can’t say how it happened. I just know I began writing more and more and I liked it. I wrote poetry and essays, short stories and songs. Some very badly. And it’s all here. A lot of it is dark from 2011 to about 2013. That’s when I purchased my own domain name. and started writing to write. October is Haunted October. Along with other fictions. Harper Valley: A senior highschooler being haunted by the ghost of a girl from the windows of the town Landmark, Harper House. Or New York: Artists living in New York. Talks with Women: Interviews with Writers and Nurses and Mothers. Letters to a Nurse: Letters to my wife. And other poetry and humours. It’s all here. And most of the time I still write from my phone. I wanted it to be very accessible and easy to navigate…if it’s easier still. Just like my FB page. If you’re on a desktop the menu is on your left. With categories. If you’re on your phone. And you’re reading something you like, just hit the title to disable endless scrolling. then scroll down to see catagories and you can see every Title series I’ve written. 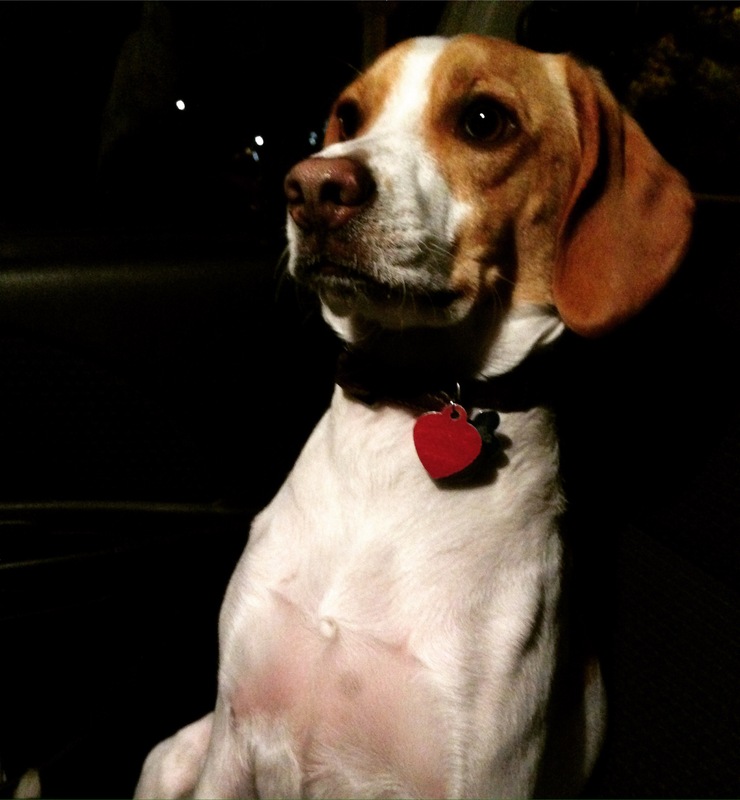 If you’re enjoying Beagle in the City: short comedies from my Beagle’s perspective. You can read all of them easily without hassle. And there is also a search bar. These are the stories in my head…I can only hope that you enjoy reading them as much as I enjoy writing them. I love the craft of writing. I promise I will do my best not to waste your time as a reader. I will respect the story. Without you, it’s just a blank page. I want you to enjoy this space. I want you to feel safe here. To return here. I want this place to be your reading nook. I can also be found Now on Kindle! Please rate this blog on Amazon. I know it doesn’t feel like much,but it does so much. Thank you again for all your support. You make this possible. Mental and emotional health are very important to me. I know from experience and no one knows what goes on behind doors. Or at 3am. If you’re dealing with anxiety and depression. Or thoughts of self harm or helplessness, there’s help and you are not Alone. 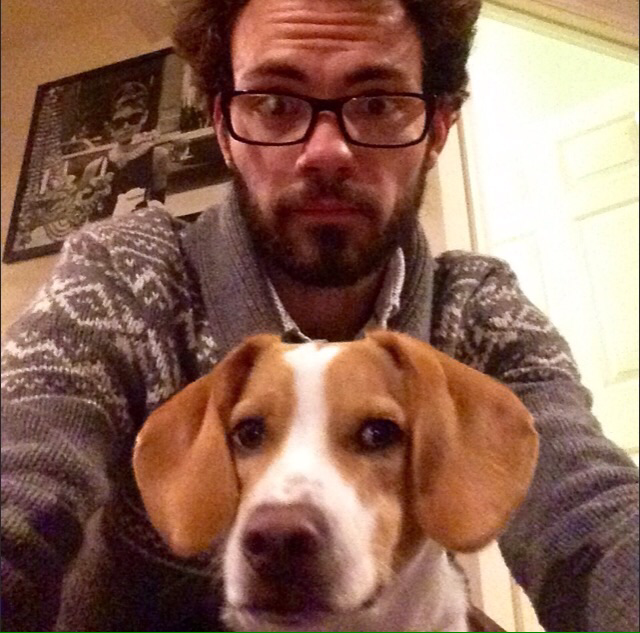 Also, I write about our shelter dog. My furry friend, Simon. If you want to learn more about adopting…look Here . You did a great job in capturing the essence of writing there, making me really think about what I want to write too 🙂 Thanks! the last phrase made me tear up. you express yourself so well. Glad I came across your blog, I really like your writing style. Thank you so much for commenting. And for reading. I’ve been reading your blog and it is just so good. Of course! And that’s such a great compliment, thank you so much. I just found your blog and have been looking around a bit. Very nice! I admire your ability to stay with it–not just month by month, but as a personal journey. Thank you,Eloise. I really appreciate it. You’re welcome. I just came back for another visit–to your most recent post. Lovely. 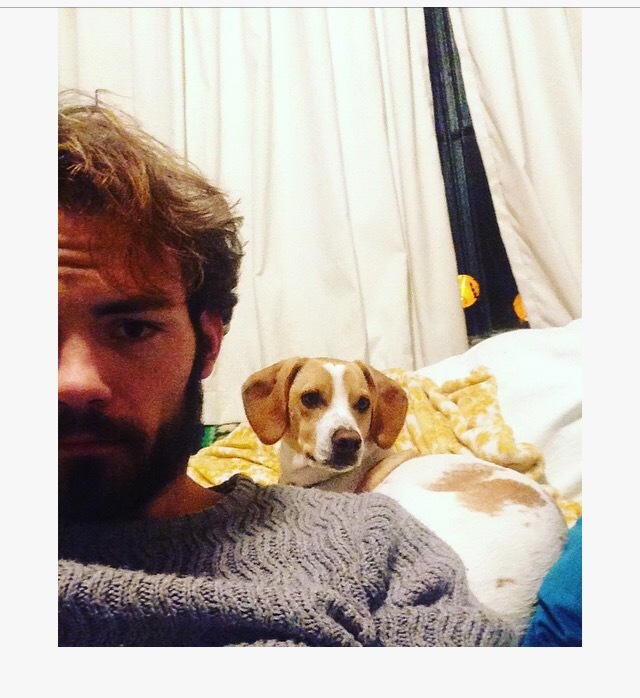 I’ve been looking for fellow writers to connect with and commiserate with. I found you and I love your style of writing. You’ve gained a fan! Wow thank you so much…i would glad to do it. 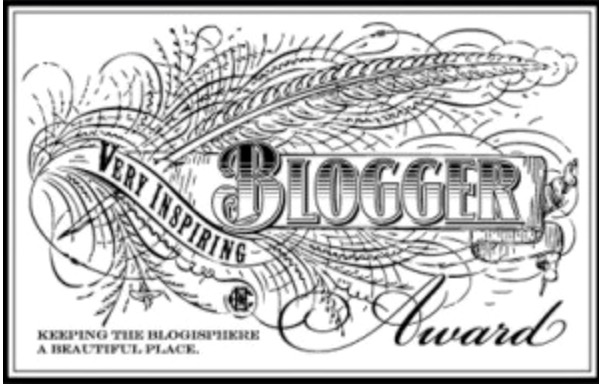 I enjoy your blog very much.With this in mind, I am nominating you for what is likely not your first blogger award, the Very Inspiring Blogger Award. I find your blog refreshing and wanted to share it with others! 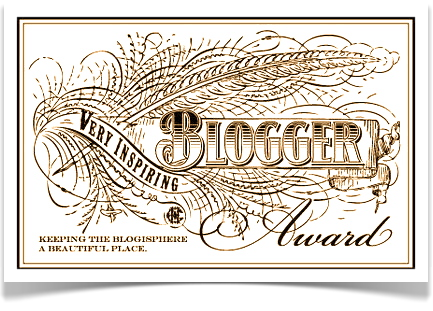 Here’s the link to learn more about the award: http://transitlens.com/2014/10/07/very-inspiring-blogger-award-nomination/. Thank you so much,I just posted it. Such a talented writer, I find your words gripping and captivating. I look forward to buying your book one day! Thank you so much.I so appreciate your support. Very captivating blog Ethan. I’ve enjoyed what I’ve read thus far. I plan to keep up with your website.